BMX AM Rotor Set Black by Salt.. 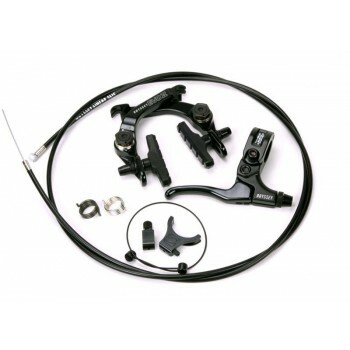 The Evo II brake is the industry leading U-brake because of its modular hardware features and afford.. This cable has the original linear housing plus higher compression inner case which is lighter than ..